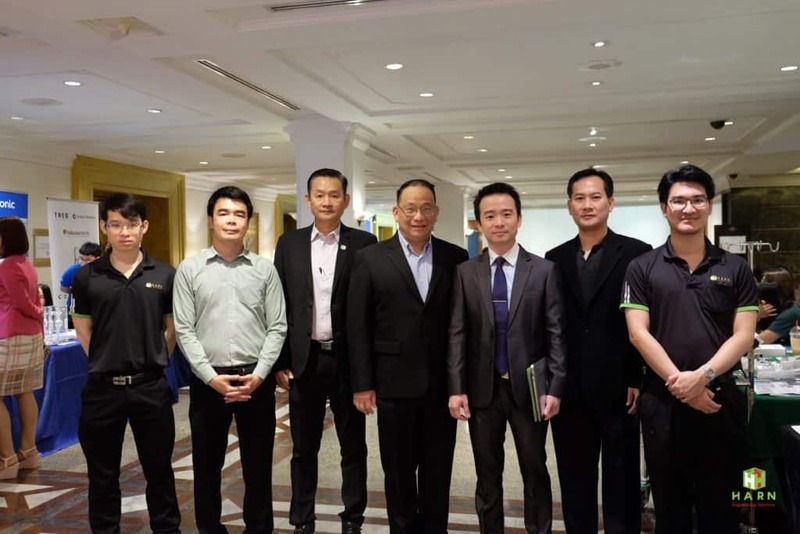 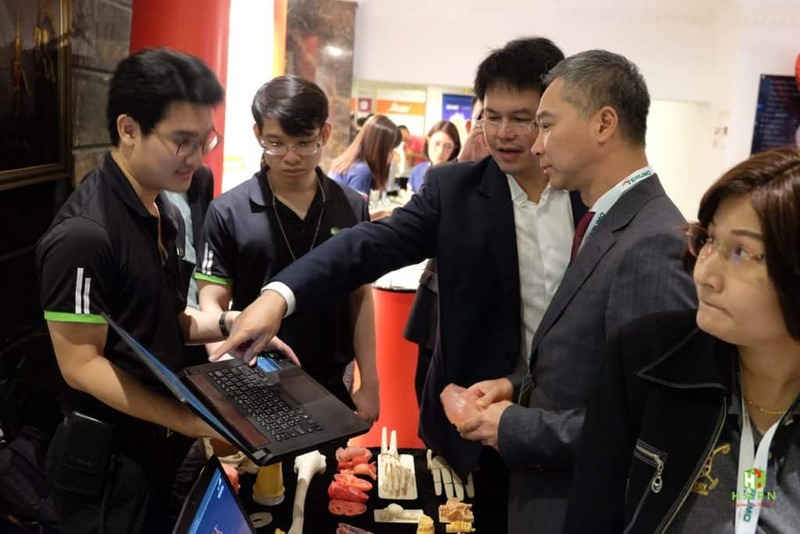 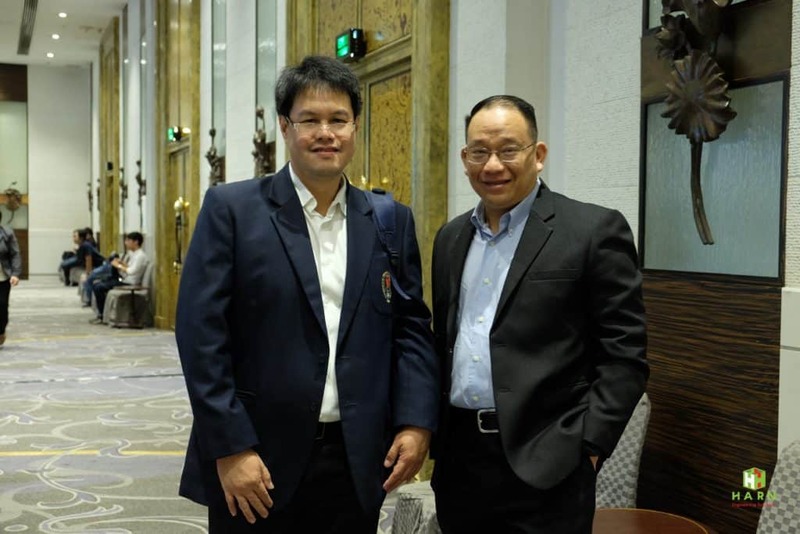 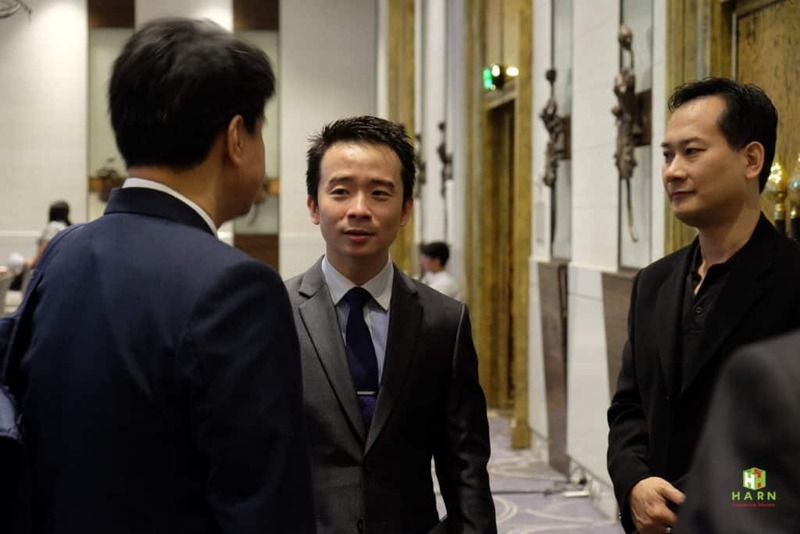 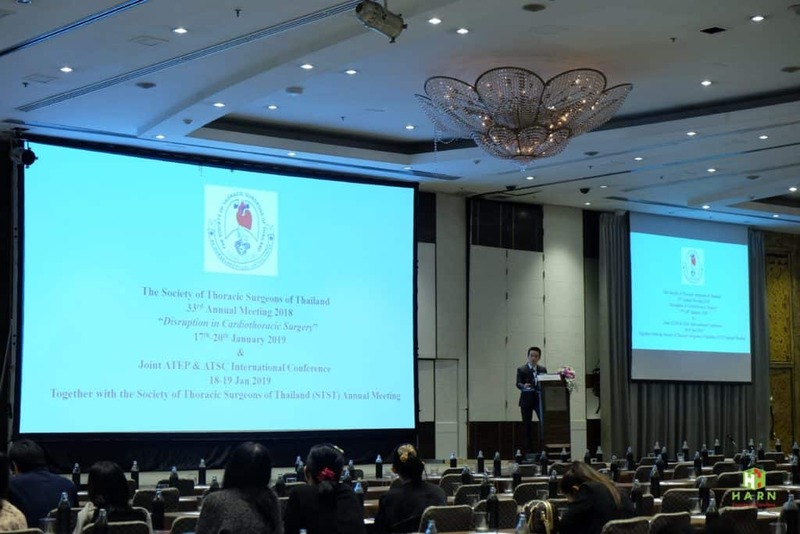 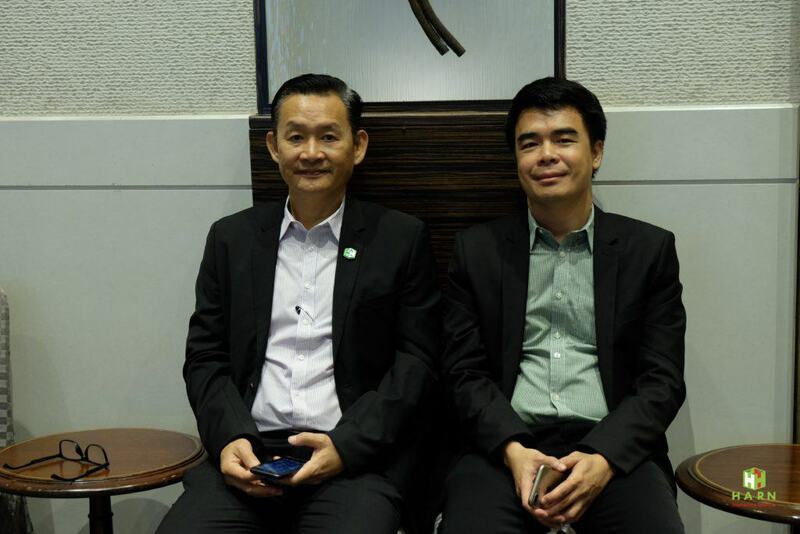 #HARN3DMed, one of the business unit in Digital Printing of HARN Engineering Solutions PLC exhibited in Technology Digital Printing for Research and Medical Treatment on 19 – 20 January 2019 at The 33rd Annual General Meeting, The Society of Thoracic Surgeons of Thailand held during 17 – 20 January 2019 at Kamolthip Ballroom, The Sukosol Bangkok. 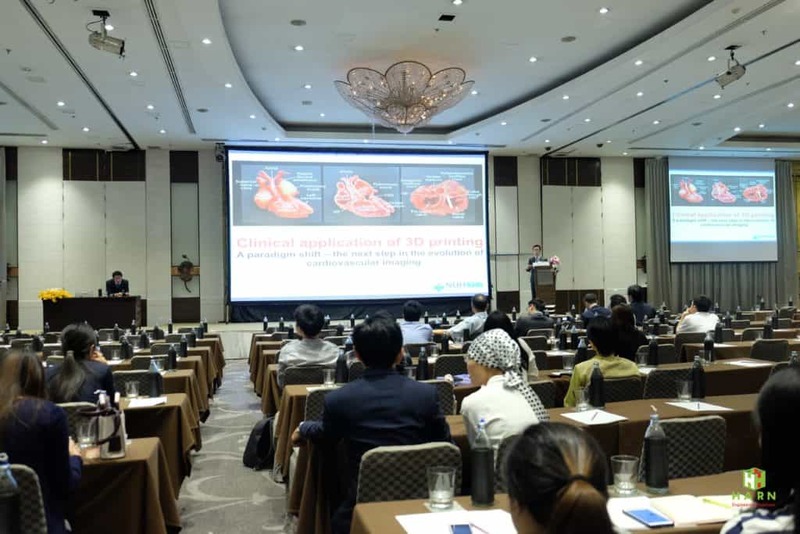 HARN invited Dr. Chen Ching Kit from National University Health System, Singapore, to be an executive lecturer under the topic of “3D Printing Application in Cardiovascular Surgery” which evidently presented that in complicated cases, 3D organ replicas should be created to communicate with surgeons to co-plan treatment for patients. 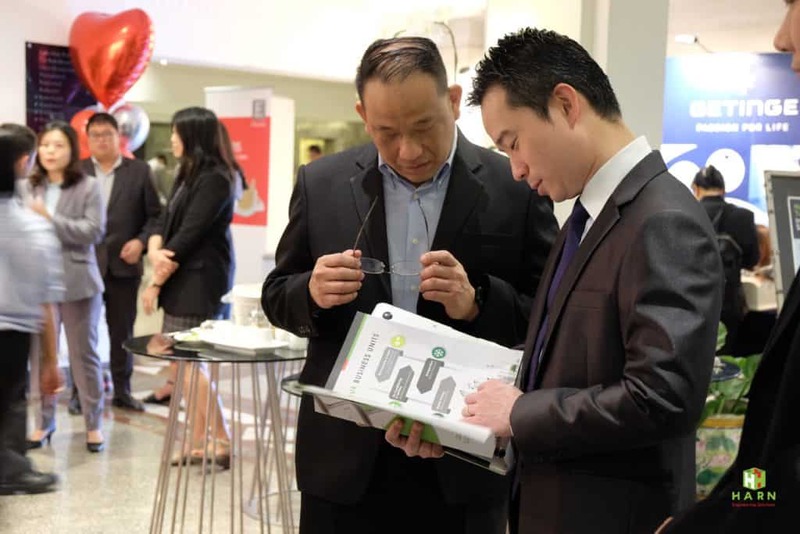 Also, it reduces risks and operating time. 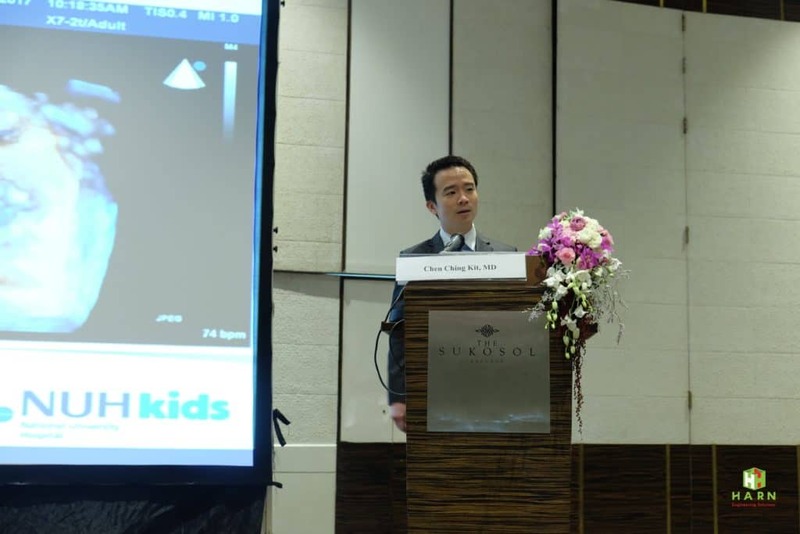 Apart from that, it greatly benefits in teaching and communication with patients’ relatives. 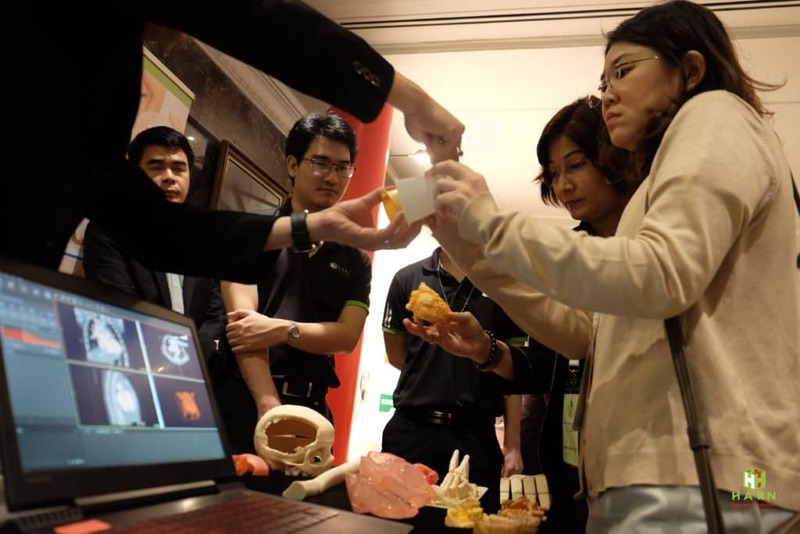 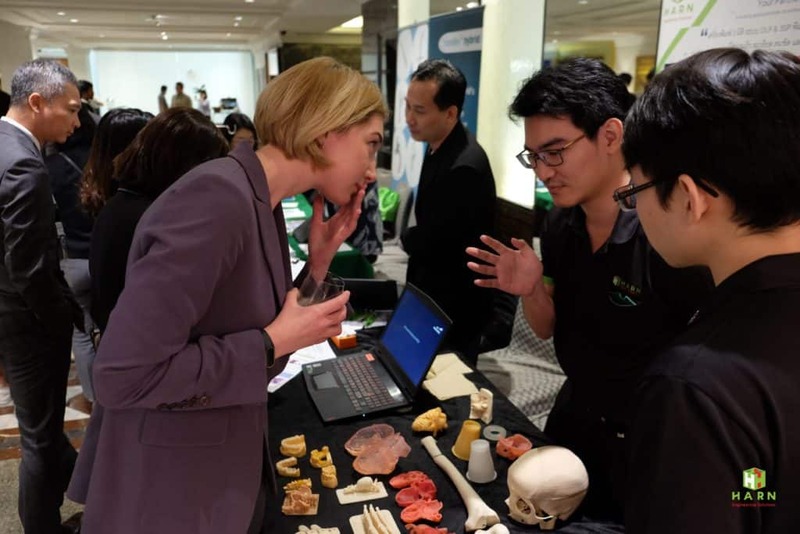 3D printing of organ replicas that show cased were highly interested among specialists, doctors, and surgeons that attended the event.